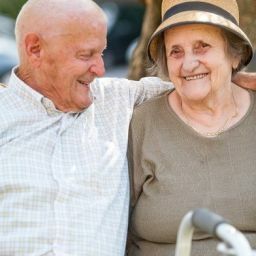 Choose from a variety of residential options to suit your way of life within a vibrant, caring community for older adults. 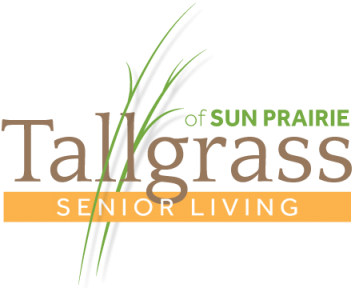 Nestled in a park-like, neighborhood setting, Tallgrass Senior Living features a main building with dining services, shared common spaces and apartment homes with optional assisted living services as well as cottage apartments for those ages 50 and up. 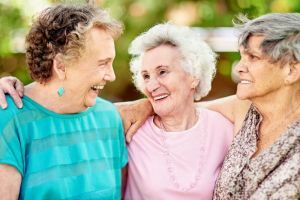 The Cottages at Tallgrass offer relief from the worries of home maintenance, flexible pricing and an ideal location with nearby parks, the Colonial Senior Activity Center and downtown Sun Prairie’s shops and restaurants. Those who sign a lease for a cottage home by June 30, 2017, and pay rent for the first two months will get the third month free! Choose from one- and two-bedroom, single-story floorplans, many of which have been newly renovated. Cottage living offers access to Tallgrass programs and services, free scheduled transportation and an indoor swimming pool. 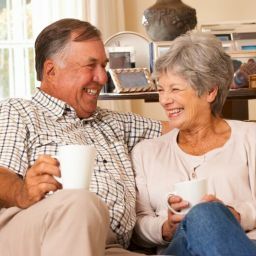 Apartment homes are located within Tallgrass’s main three-story building and are available for those ages 65 and older. 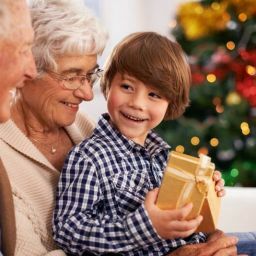 Residents can live independently or with the help of assisted living services in a selection of studio, one- and two-bedroom floorplans. Those who sign a lease for an apartment home in the main building by June 30, 2017, will receive a $2,000 credit on the third month’s rent! The community is undergoing some renovations that include apartment homes, the dining room, community room, main entrance and landscaping improvements. A grand re-opening is schedule for this summer. 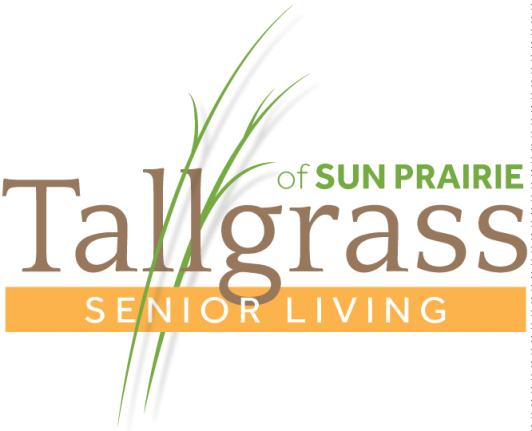 If you are interested in learning more about Tallgrass of Sun Prairie and the June move-in specials, please contact Joelle at 606-837-2124 or JViana@matthewsseniorliving.com.